Things are fortunately starting to slow down on the book front in the run up to Christmas. Which is good because my reading has slowed right down too. I'm looking forward to my two weeks off to bury myself in books and cheesy telly. Yes, it's only a month away, we're allowed to start talking about it! This is whole two weeks' worth. Haven't I been good? S. is a thing of glory, I keep opening it up to look at it...I'm not sure I want to read the main text, I'm trying to work out if I can just read the marginalia and all the bits and pieces that will fall out if I'm not careful. Ooh some nice titles. I still want to get back to Pratchett, might be a good time for it. Also need to get on with The Dark Heroine some time. So many books, so little time! I need to read alot more Terry Pratchett books and have a ton of his discworld novels to get through. S looks so intriguing just looked it up on Goodreads and it sounds amazing so will definitely be checking that out in the future! Great haul. I also can't wait for two weeks off Christmas time to do nothing but eat chocolate, watch telly and read books! 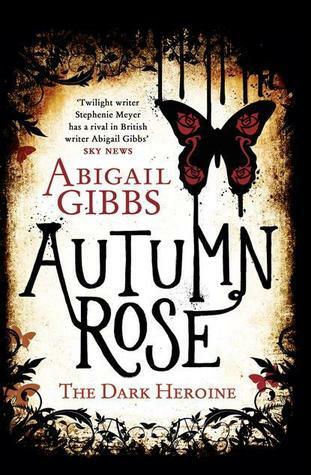 I got Autumn Rose this week too :) Enjoy your reads. Nice books. I only got two books this week. My reading has slowed too. OH YOU GOT THAT BOOK!!! My boyfriend bought it last week and I want it so badly it hurts. He hasn't even dared open it yet, but I've watched the trailer twice and it just looks like an amazing form of book art. If I get the job that I'm interviewing for tomorrow, it'll be the first thing I buy. I'm reading Raising Steam at the moment. It's okay. I love Moist von Lipwig, but this one seems to mostly be about the goblins again. Wolf and Autumn Rose both look interesting; I hope they'll be good. I really like the Huff books. I've read the first three and have books four and five here on my shelf just waiting to be enjoyed. Two weeks of books and cheesy telly - I'm looking forward to that myself now! Bring it on! :-) I've not read it but I've heard good things about the Terry Pratchett one. Enjoy! 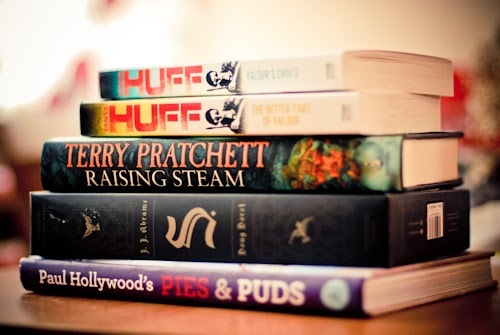 I'm a little bit jealous of the Pies & Puds book :) I've read one of Tanya Huff's series, but I can't remember which one - the 'Blood' series, it's maybe called? I can't remember. But I enjoyed the writing. 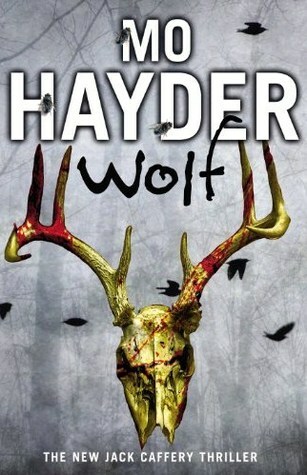 I'm also looking forward to Mo Hayder's Wolf... I always enjoy her books.